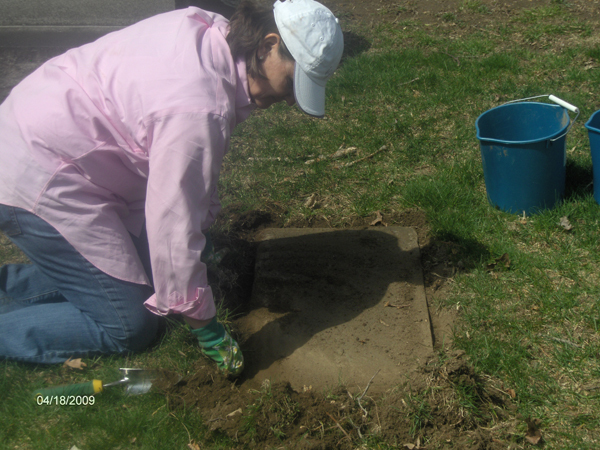 The latest efforts at restoring the grounds were initiated in 2007 by Melanie Marks. 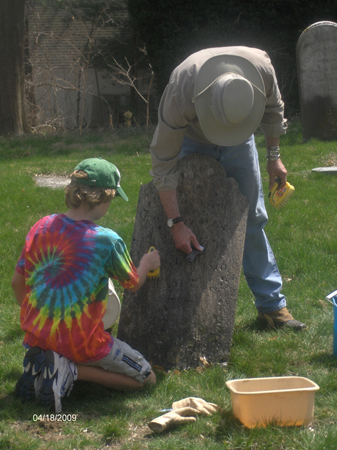 Mrs. Marks serves as a Director on the GHVIS Board and as Chairperson of the GHVIS Cemetery Committee. 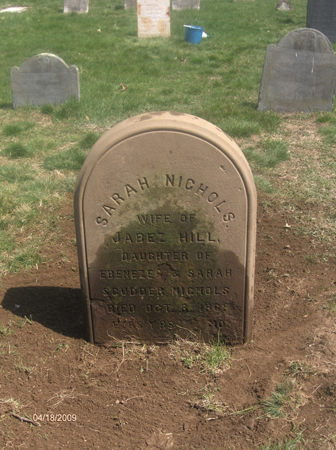 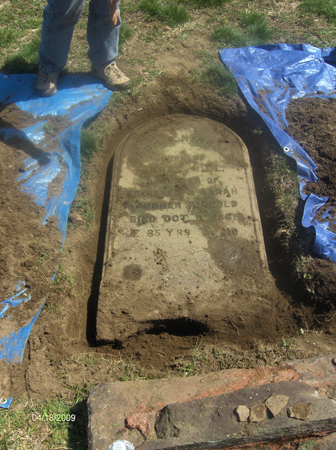 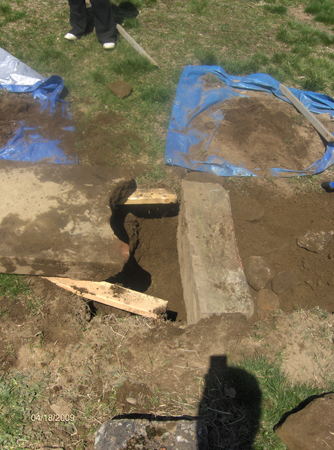 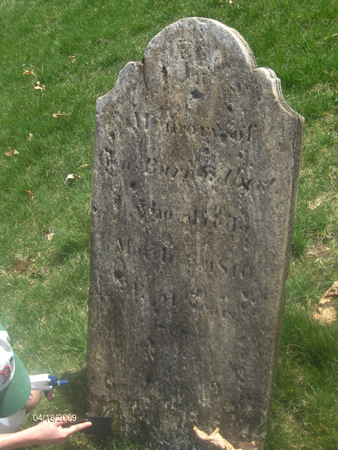 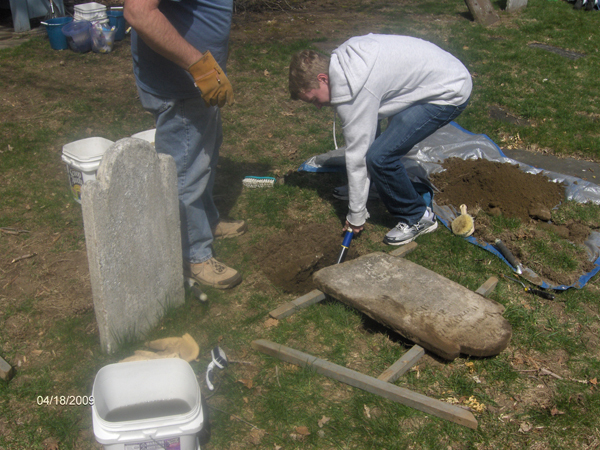 Since 2007 neighbors, GHVIS members, town officials and volunteers with the Connecticut Gravestone Network gather at least once a year to continue with the maintenance, restoration and preservation of the burying ground.